presentation and teamwork to improve project-based lessons in the classrooms. The feedback received from the teachers was very positive as they felt a strong sense of community in their work and appreciation! 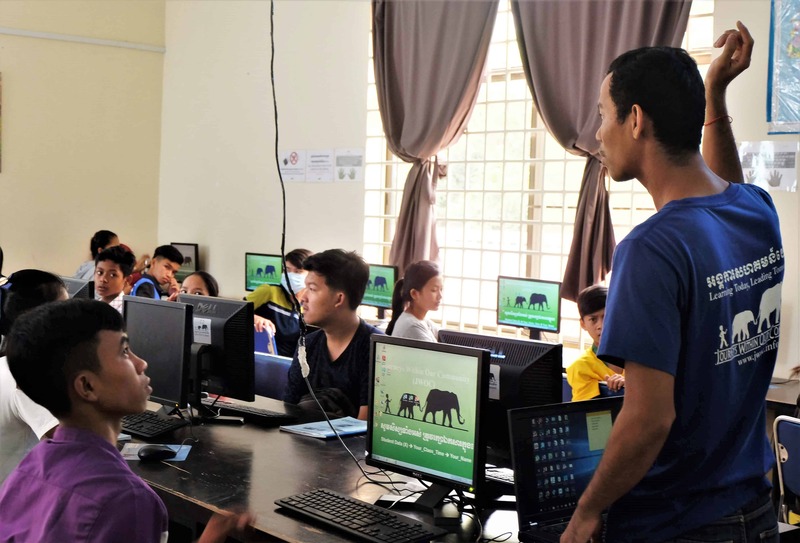 The Computer team based their workshop on improving tech literacy amongst the teachers, particularly with Google Drive. The team focused the trainings on Google Sheets and Google Forms as tools to track and measure changes. They have also shifted all attendance online to ensure reliability. The feedback we received from students on these lessons was very positive as we included games and discussions in the lessons. We’ve had a record number of local volunteers this year! This is not only beneficial to the work we do but also ensures that local volunteers are receiving hands-on trainings and giving back to their community. We currently have 17 local volunteers and 38 Scholarship Student teachers which ensures that almost all classes have a Teacher and a Teacher Assistant. One volunteer that we are particularly excited about is Savon. 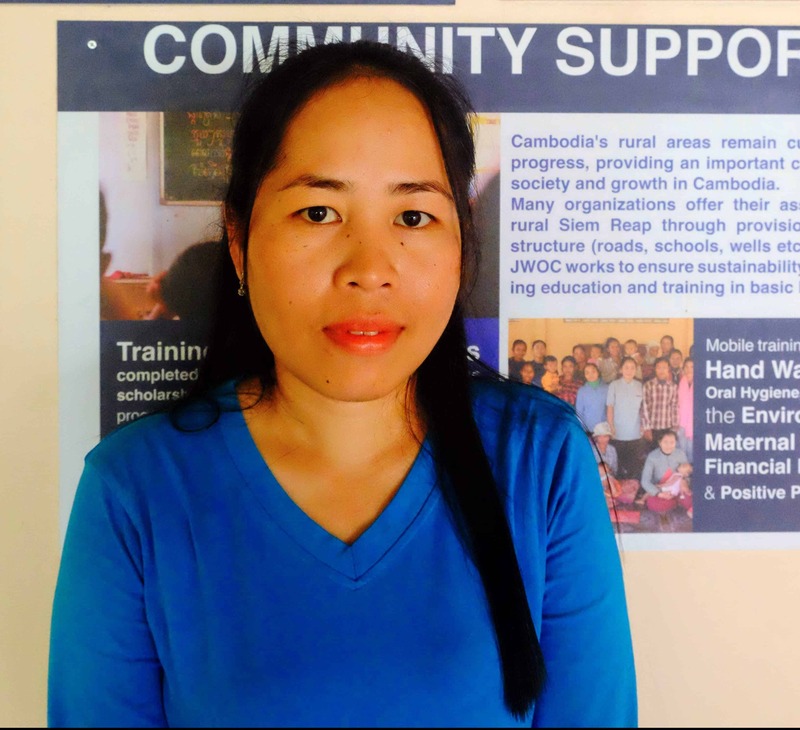 Savon is the mother of Rithyza who has been studying at JWOC for the past 9 months in the Let’s Go – A class, the beginner’s English class. Savon has been bringing Rithyza to JWOC every day ensuring that she attends all her lessons regularly. She has been volunteering at JWOC for the past 2 terms in the Let’s Go B English Class to 20 students between the ages of 7- 12. The students are currently learning about Days of the Week, Shapes, Animals and Feelings. We’re so pleased to have Savon work with us, as our vision is to see empowered families who value education with a strong sense of social responsibility!